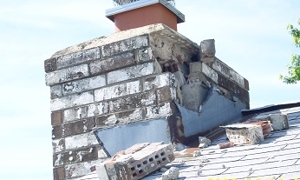 Fireplace Or Chimney Problems? We've Got The Answer! R&R Fireplace And Chimney has provided superior chimney repair, cleaning, and installation to the Waukesha and Walworth Counties. Our owners and professional technicians have years of experience and are always safe and reliable. R&R Fireplace And Chimney is fully insured and bonded. R&R Fireplace And Chimney will offer the most affordable rates with no hidden costs. Many other chimney services will sell you options you do not need... not R&R Fireplace And Chimney. We only repair and install what you need. You can trust R&R Fireplace And Chimney to give you the best price and excellent service. Call R&R Fireplace And Chimney now, (262) 592-2562, for an estimate. Copyright © 2018 fireplaceandchimneywi.com All rights reserved.